Browse our exclusive selection of condos and town homes; many located just steps from our Adirondack lakes and villages. 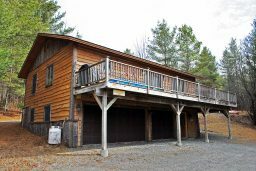 Included in our inventory are rental homes with hot tubs, perfect for Whiteface Lake Placid Après Ski or our chilly Adirondack nights. Shop and dine in the center of Lake Placid with in walking distance of your rental home, or catch a show at our diverse selection of arts and entertainment venues. You are certain to find a vacation accommodation ideal for you to return to year after year. Please call us 518.523.3333 seven days a week or email us for more information and to book your stay! 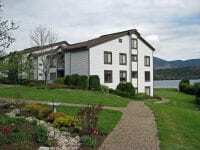 Lakeside unit #1 is located at the Whiteface Inn Club overlooking Lake Placid lake and Whiteface Mountain with 2 bedrooms and 2 bathrooms. 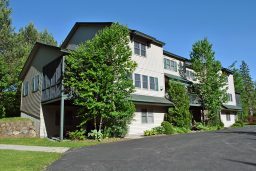 Stunning Bluff Townhome with 4 bedrooms, 3 bathrooms and 3 fireplaces in the Whiteface Club Resort of Lake Placid with great lake and mountain views. 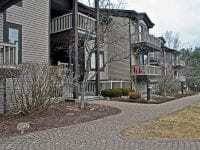 Three bedroom Harbor condo Lake Placid vacation rental with sleeping loft that can accommodate up to 8 people, Walk to Village center. 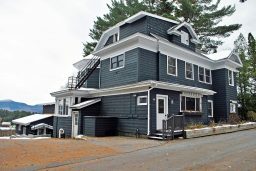 PineHill Phase II, Unit #35 This PineHill Townhome vacation rental is conveniently located within a short walk away from Lake Placid Main Street.